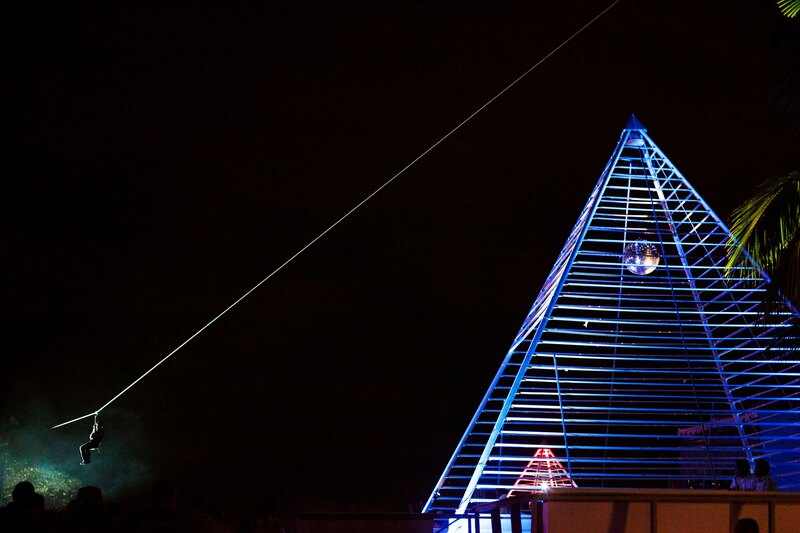 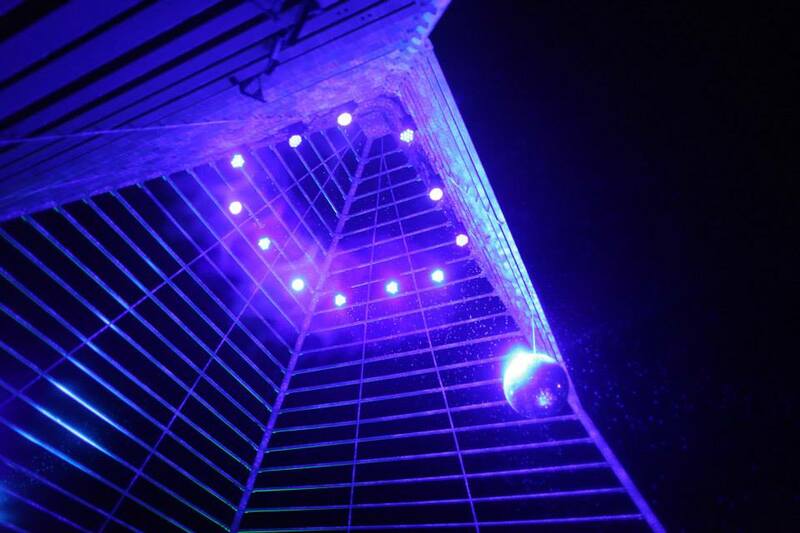 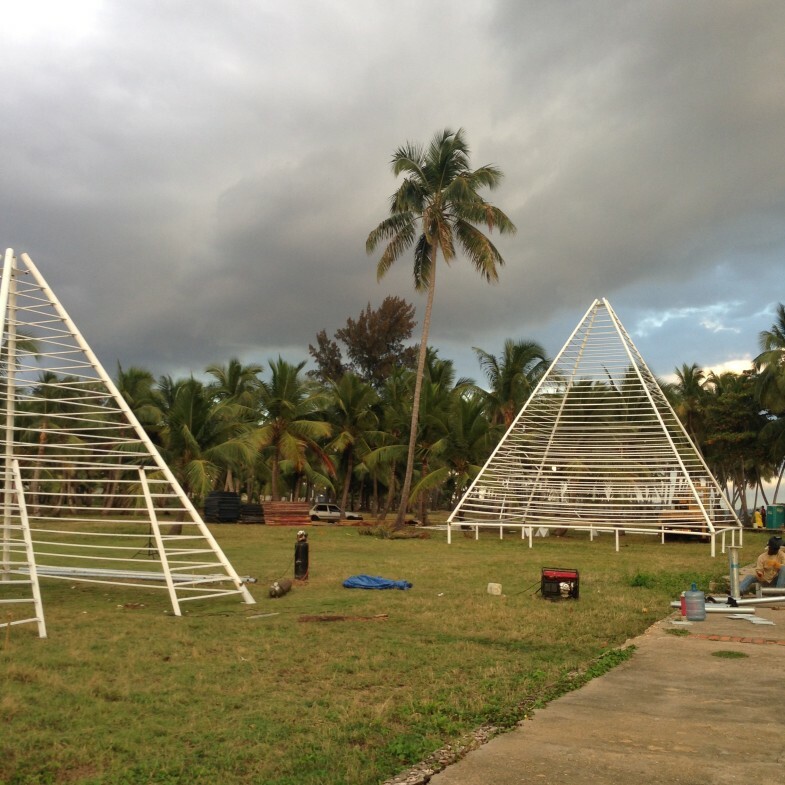 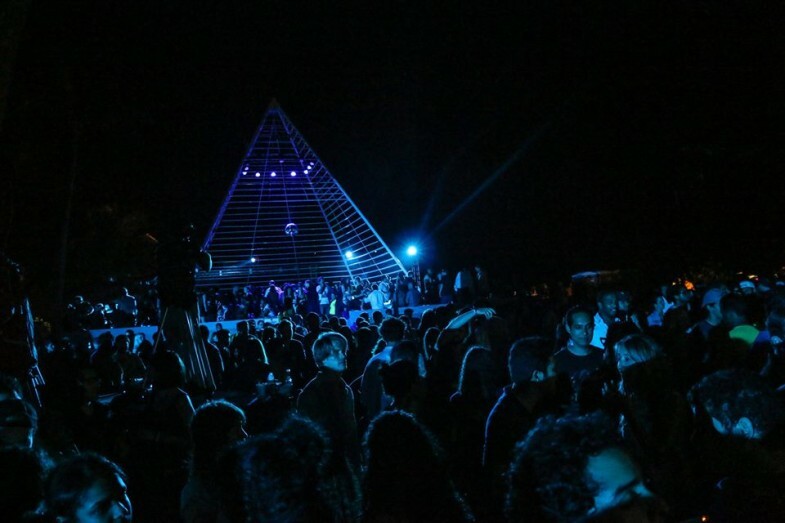 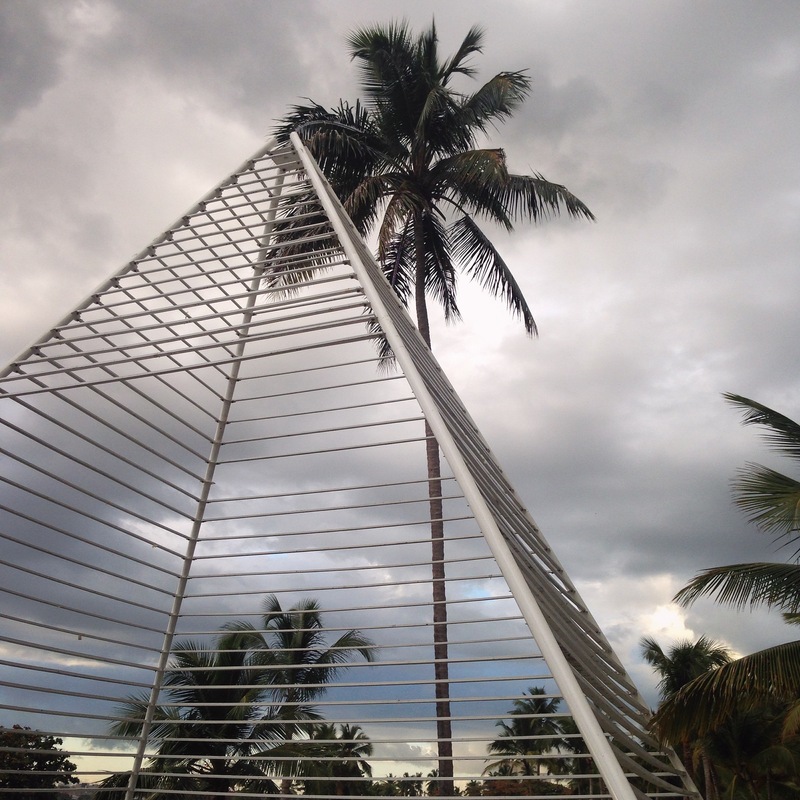 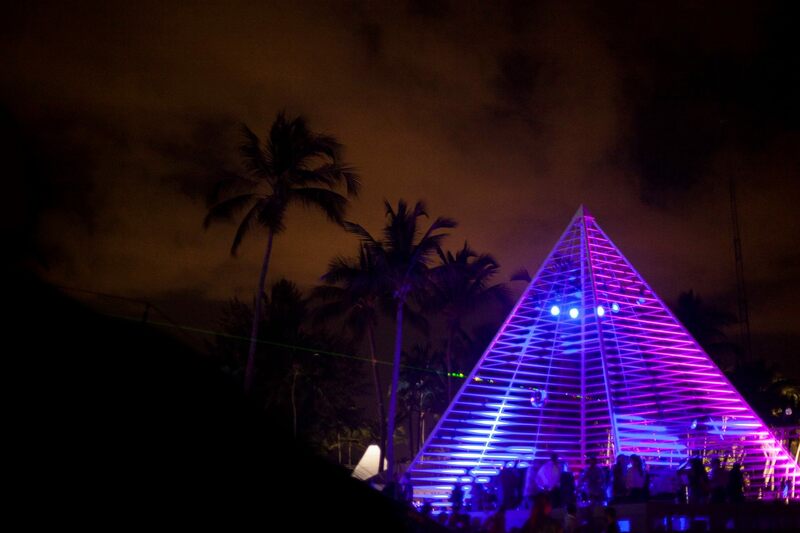 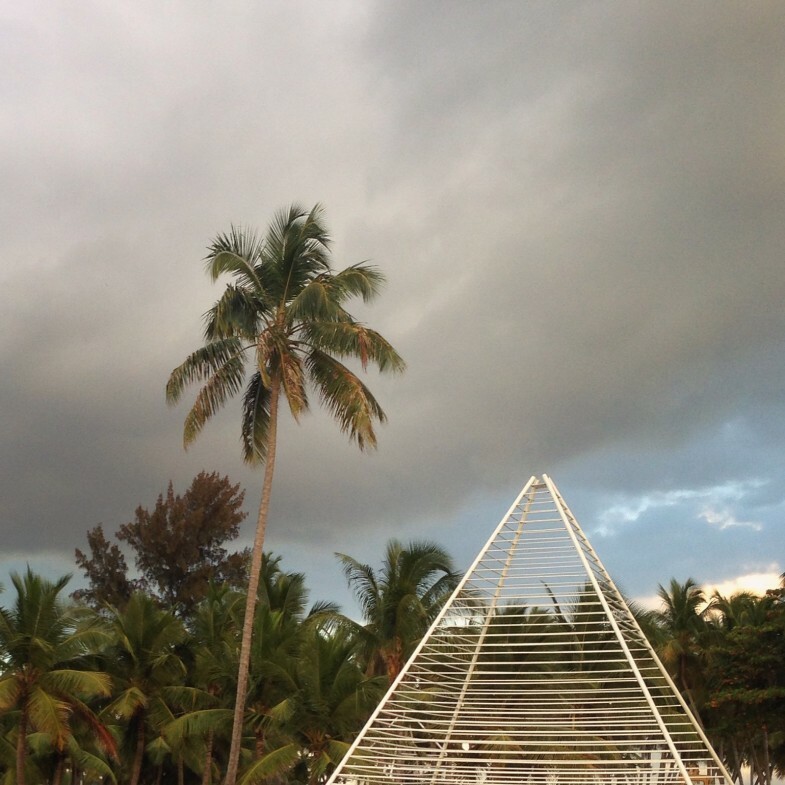 Las Piramides: a commission from Isle of Light music festival in Santo Domingo. We made 4 pyramids: the largest 10×10 meters and the smaller 4×4 meters. In collaboration with José Then and Metaldom.